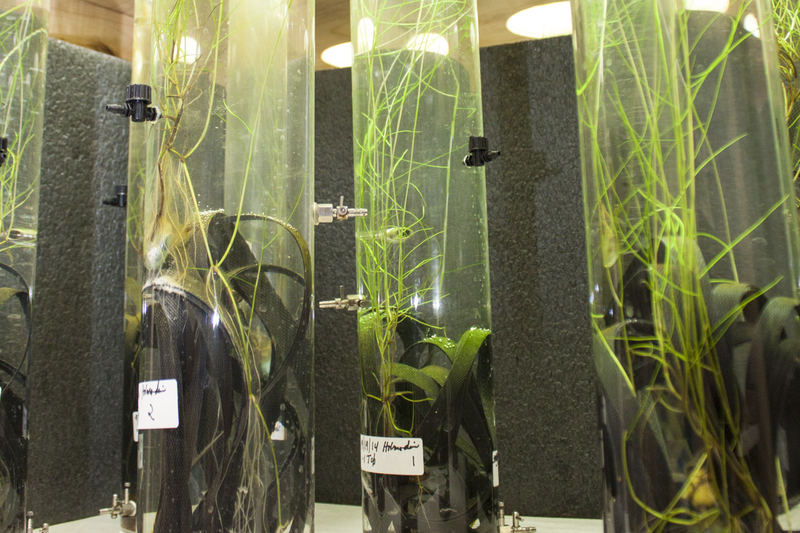 Aquatech BioEnergy owns and operates a 5,000 square foot research facility with lab space containing state-of-the-art analytical instruments, including IC, ICP-AES, HPLC, GC-MS, UV-Vis Spectrophotometer, balances, incubators, shakers, ovens, freezers, refrigerators, laminar flow hood, chemical fume hood, and sterilizing equipment. In addition, Aquatech BioEnergy owns and operates a 28,000 square foot greenhouse located in close proximity to the lab space. The greenhouse can house seven full-scale BioReactors that are controlled for temperature, gas and nutrient influx and efflux.